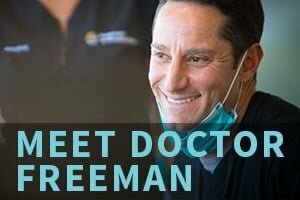 Summer might be ending, but the party’s just beginning for Freeman Orthodontics patients! Because we appreciate each and every one of you, we are throwing an epic End of Summer Pool Party to celebrate YOU. Be sure to RSVP, so we can save you a spot! 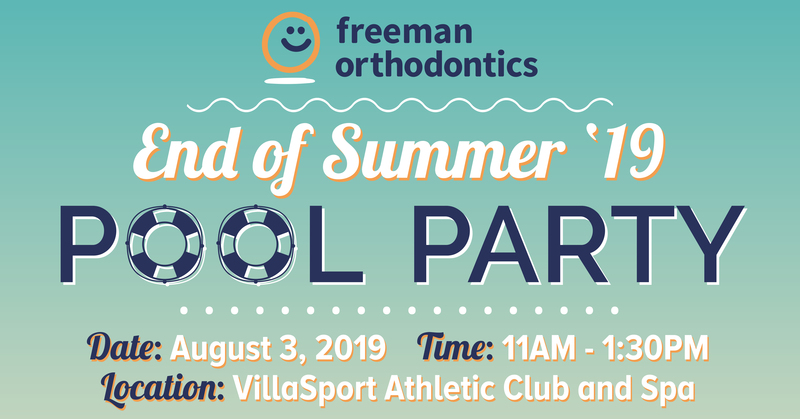 11 a.m. — 1:30 p.m.
We’re hosting the End of Summer Pool Party at VillaSport Athletic Club and Spa in San Jose. VillaSport is home to the largest pool facilities in San Jose and is a guaranteed good time for the whole family. Please be sure to RSVP for each family member individually.